The entire park is open to little kids (under 46″) and their parents. 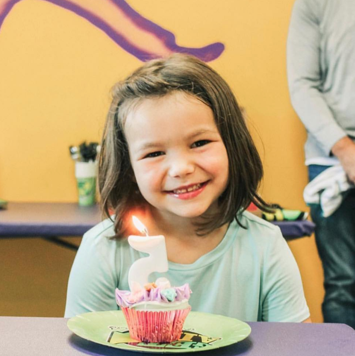 We have a special time when we open the facility to little kids (under 46″). Little Air jumpers and their parents are the only ones allowed during this time. Parents cannot share a trampoline with a child, but can jump near them. Come network with other parents and plan a playdate! 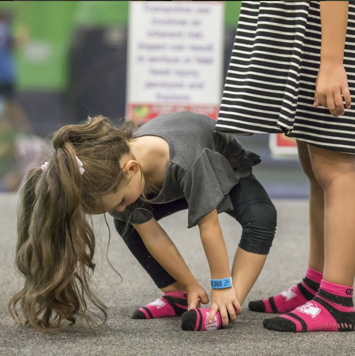 It’s a toddler takeover every Tuesday and Thursday morning! 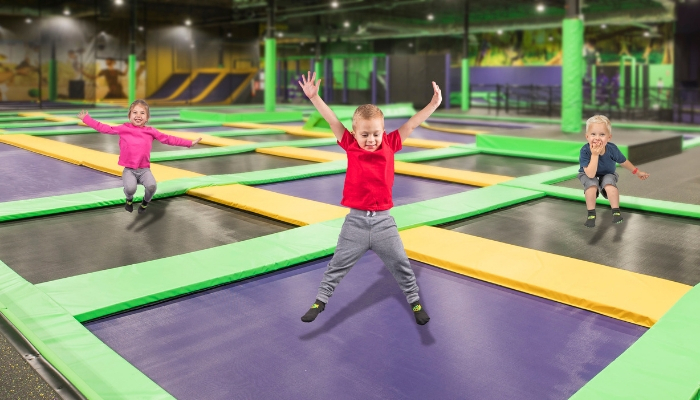 Little Air jumpers (under 46”)and their parents/guardians are the only ones allowed to jump during this time. Each toddler admission comes with a free parent or guardian admission. Parents cannot share a trampoline with a child, but can jump near them. 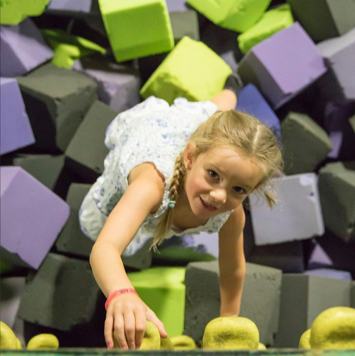 It’s the perfect time to bring in your little ones to jump and play on all of our fun trampolines and games without the worry of bigger kids. 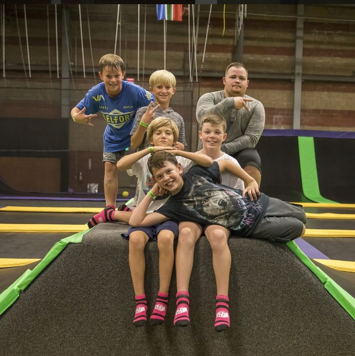 We ask that parents don’t share a trampoline with a child, but can jump near them. *Toddler Time is not available during blackout dates or holidays. Socks are not included. Save money, save time, shop online. Stay in the pit. Follow Get Air.